Take to the sky! 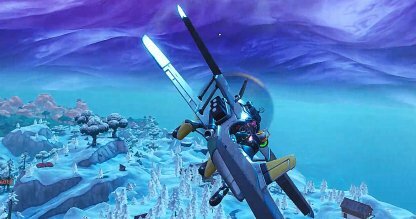 Check out this Fortnite article for more information about the new airplane vehicle in the game - the X-4 Stormwing Plane & the locations where to find the plane! What Is The X-4 Stormwing Plane? 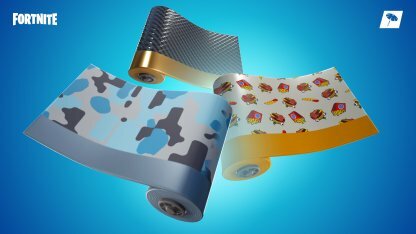 The X-4 Stormwing has been vaulted as of v8.00 Patch Update. 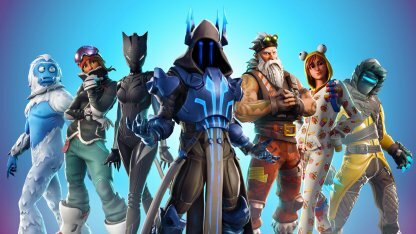 We'll update this if it ever comes back to the game. 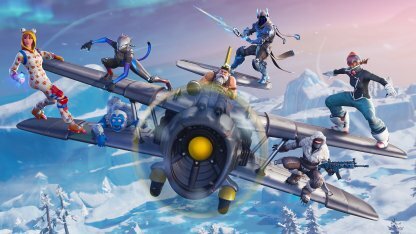 The X-4 Stormwing Plane is one of the newest vehicles to be introduced to Fortnite Battle Royale. 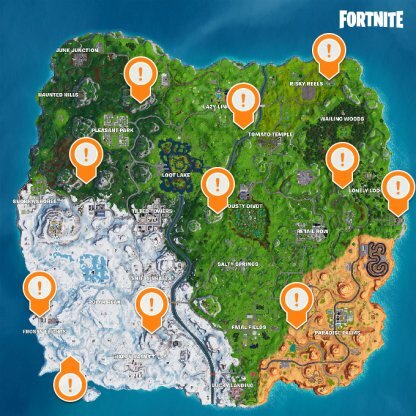 The X-4 Stormwing can be easily found in most of the locations as they are out in the open except for the easternmost location. 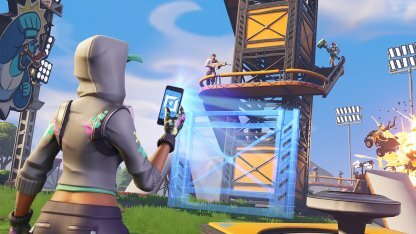 The plane will be in the basement of the old hero mansion. Control differs whether you are in sky or on the ground. When flying the plane, you need to keep in mind that the controls are inverted for going up and down. To go up, you'll need to press down and vice versa just like with real planes. Barrel Rolls are great for evading enemy fire and bullets! 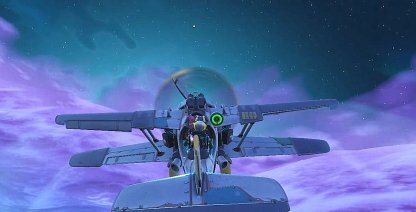 You'll need to double press the barrel button to perform a Barrel Roll while in the air. 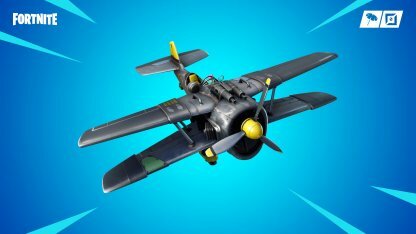 Use the X-4 Stormwing Plane to engage unsuspecting enemies from the sky! Firing down on enemies directly from above will open all new opportunity of attacks! Passengers on the plane will be able to use their personal weapon for engagement. Try using explosive weapons such as Dynamites and Grenades to rain fire from the sky down on enemies and buildings! 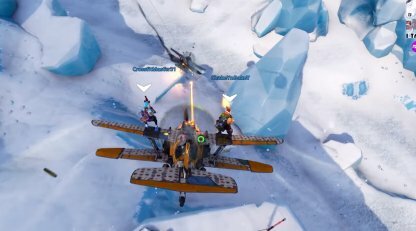 With the X-4 Stormwing Plane, you can carry up to 4 players with you to drop off your allies in an tactical position from the sky. After jumping, they can use their gliders to swoop into position with ease.